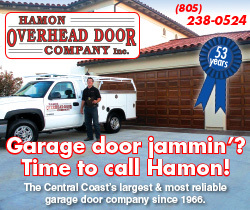 It’s time to reach more customers in Templeton and we can help. Did you know the median income in Templeton is over $72,000 per year? It has over 7,000 residents and it’s growing. Templeton is adding more homes than any other community in the county and is a major hub of the county’s growing wine industry. You can deliver your message to the Templeton community with these excellent marketing opportunities from Access Publishing. 10,000 high-quality glossy maps distributed annually. Reach thousands of locals with an ad online and on weekly email. Send your E-Flyer to over 5,500 North County residents. Every business has a story to tell. We’ll help you get the word out. There are lots of marketing opportunities to choose from to reach the Templeton audience. Let’s review your choices. Choose your advertising option in the upcoming Templeton Area Map. 10,000 maps will be delivered to hotels, stores, wineries, and restaurants, in and around Templeton. 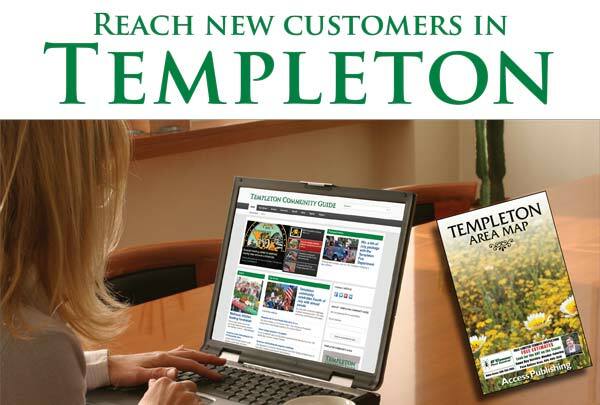 Advertise online in the Templeton Community Guide and reach locals all year round on the website and the weekly email to subscribers. 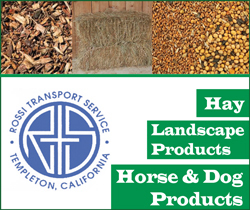 Additionally, your ad will be delivered on Paso Robles Daily News website to maximize views to local residents. Get huge exposure! 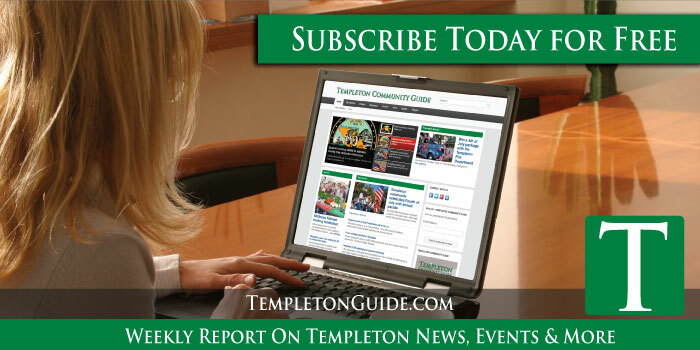 Send your E-Flyer to over 5,500 North County residents in Templeton in the weekly email of the Templeton Community Guide and daily email of Paso Robles Daily News. The E-Flyers run with our news stories. A Promoted Article is a great way to communicate to your local audience. We will professionally write and edit your article, provide a proof, and distribute your news widely to the North County community. It’s a great way to get your message out quickly and get results. Your article will get top-right placement on home page, it’s posted on the website indefinitely, it gets email distribution to 5,500 subscribers, and a Facebook, Twitter, Google+ post to over 25,000 followers. The team Access Publishing is a local leader in business marketing with over 20 years of success for our clients. We have experienced marketing consultants and designers to help you with your ad campaign. Deadline for this special promotion is May 31, 2018. Click below to start your plan, or email scott@accesspublishing.com, or call (805) 226-9890.